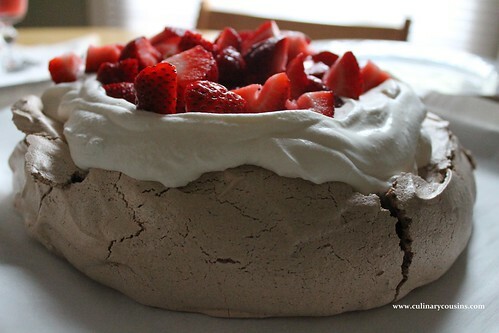 Chocolate Pavlova looks so delicious! It is! Decadent and divine, yet really easy. It would make a perfect entertaining dessert to impress your guests!